Why ‘Muckram Wakes? The name was devised by John Tams who said that Muckram was a hamlet consisting of 4 houses and a pub (or was it 4 pubs and a house?) on the outskirts of Somercotes, Derbyshire. It never had an annual workers holiday, but if it were to have one it would be called….. 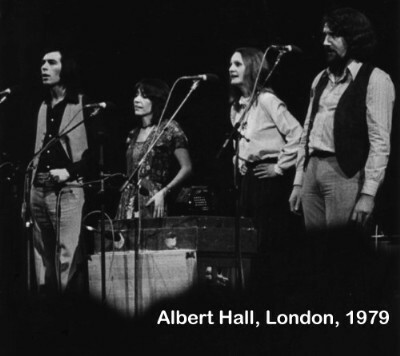 The original line up of MW was Roger, Helen and John Tams. 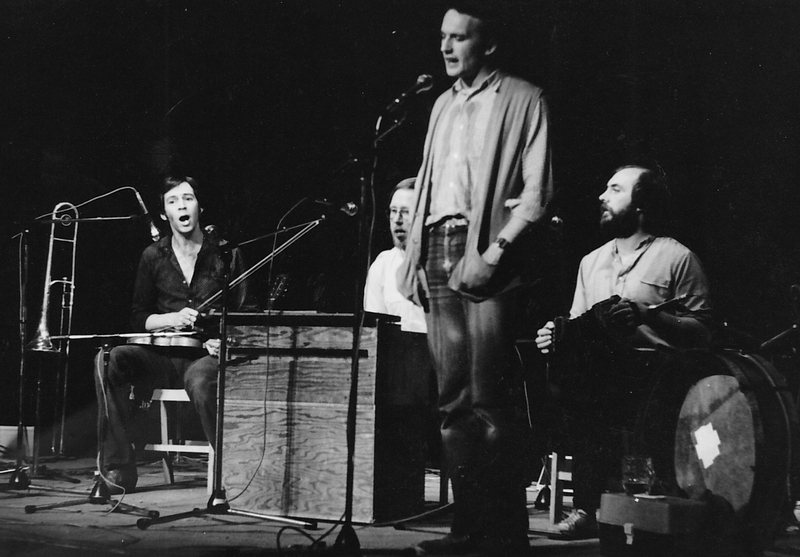 Their album ‘Map of Derbyshire’ contributed greatly to the promotion of folk music from that county. When JT left the band he was replaced by John and Suzie. The exact date of the invitation to join was November 14th 1973, when all four went into the Derbyshire hills on a day out to escape the Royal Wedding of that day. 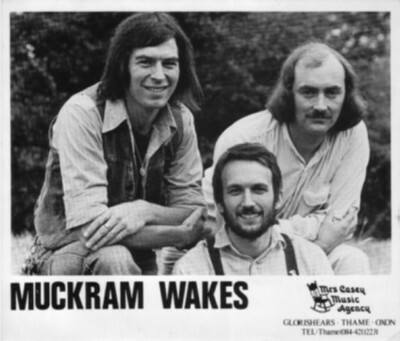 Within 2 years, Muckram Wakes were a full time professional outfit, touring Britain and Europe, doing radio and bits of tv, some concerts at the Albert Hall (courtesy of the efdss) and a raft of folk festivals, on their own and as part of The New Victory Band. Roger and Helen departed in 1981 and JA kept the group going for a short time with the help of Barry Coope and Keith Kendrick and later, Ian Carter. No more albums were made and a natural demise occurred.